Y++ Wada Fine Arts was founded by Yumie WADA, the director of the gallery, originally to discover and introduce Japanese young talented artists, later to have expanded to Asia region. 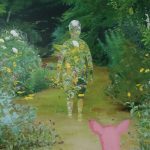 In 2014, the gallery participated in Art Basel Hong Kong and Miami, and is well-known as one of the powered galleries in Asia. 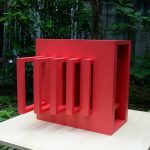 Y++ Wada Fine Arts started as ISEYOSHI ART PROJECT/Gallery ISEYOSHI in 1990, as an art section of a traditional Kimono merchandiser, which has a long history in Ginza, Tokyo. 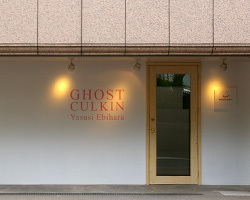 In 2007 the gallery changed its name to Wada Fine Arts with new location in Tsukiji where it is today. 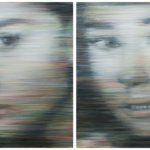 With opening branches named Y++ Gallery Triwizart in Hong Kong in 2007, and in Beijing between 2008~2012, we have introduced many Asian talented artists, such as Donna Ong from Singapore, Rodel Pataya from Philippines, and Yang Hang from China. The gallery is the only primary gallery of Tetsuya Ishida. Wada Fine Arts will re-locate its venue from Tsukiji to Ginza. Re-opening will be scheduled in Spring 2019.